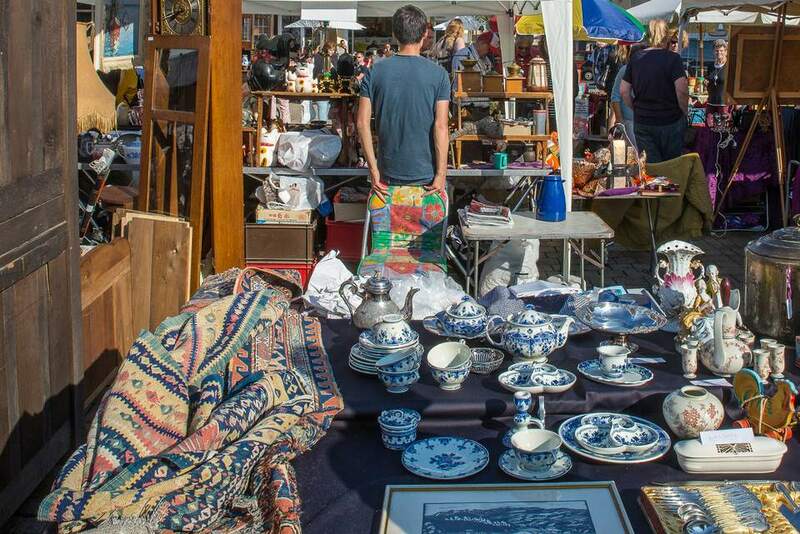 Looking for a Massachusetts flea market near you? Or for information on a favorite market, such as the fun St. Anthony's Flea Market in Revere? The Massachusetts Flea Market Directory contains listings for antique shows, antique malls, swap meets, and vintage shows as well. Wednesday 4 p.m. to 9 p.m.
Sunday from 6 a.m. to 4 p.m.
Tuesday through Saturday 10 a.m. to 5 p.m.
Saturday 7 a.m. to 4 p.m., Sunday 8 a.m. to 5 p.m.
Where Are Flea Markets, Swap Meets and Antique Malls in NM?